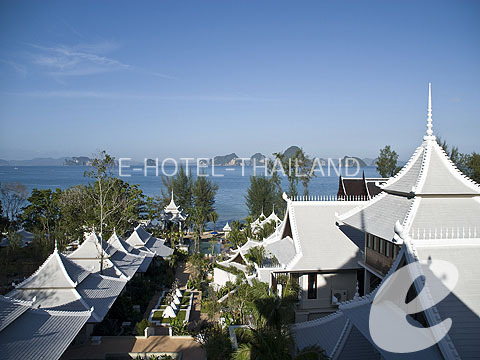 A 4 star eco friendly resort with stunninc seaview. 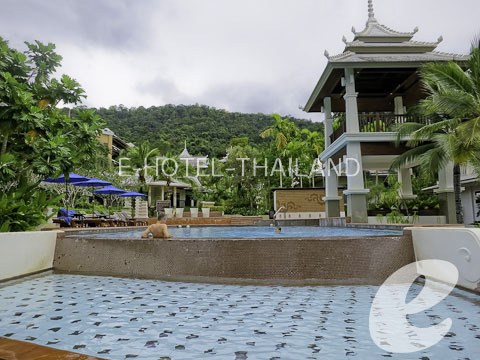 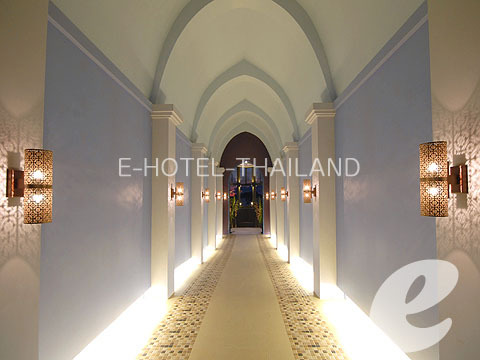 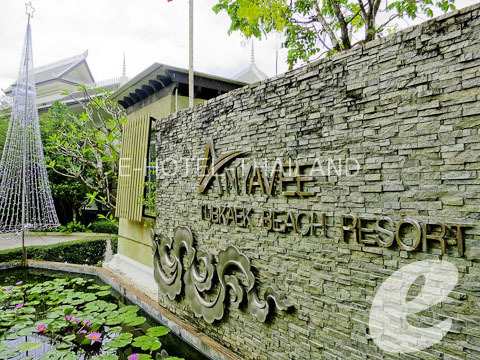 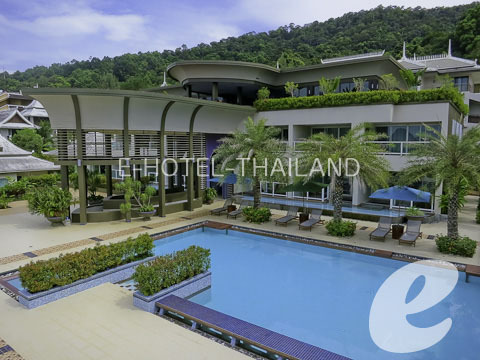 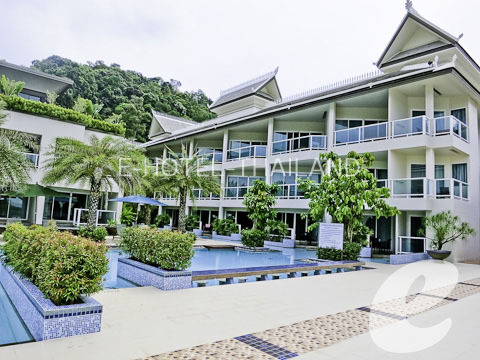 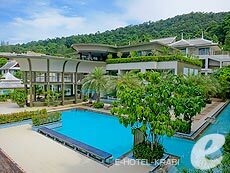 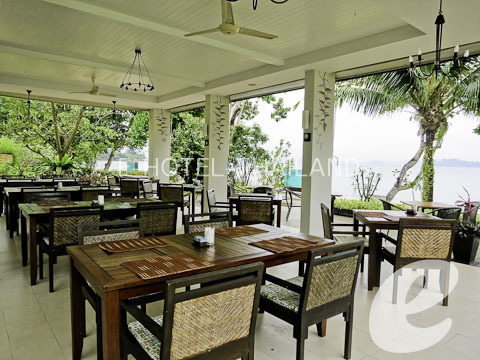 ANYAVEE TUBKAEK BEACH RESORT is a 4 star beach front hotel on Tubkaak Beach in Krabi. 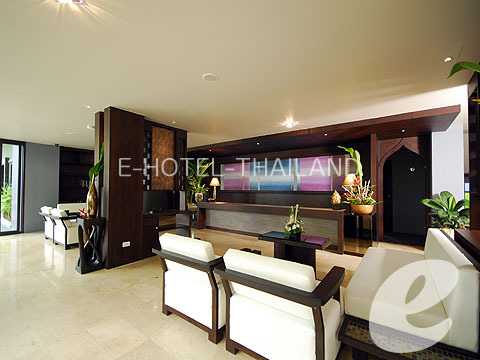 Eco friendly design hotel with spa, Jacuzzi on the balcony, pool villa with private pool, packages and tours.